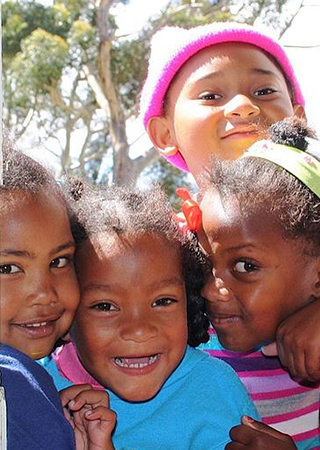 The Hemel-en-Aarde Valley Pre-School is a project run for the farm community in the Hemel-en-Aarde Valley and is situated on the picturesque Hamilton Russell Vineyards. We aim to provide top quality educational care for under privileged children, in such a way to maximise the chances of early success in their education and therefore the successful completion of their schooling. 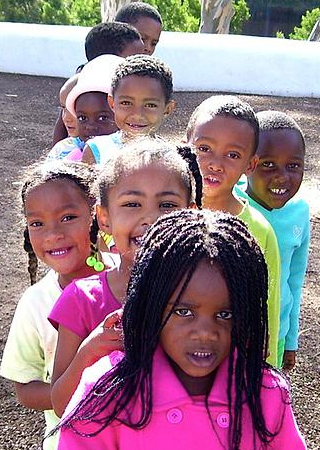 The school is a registered ECD and NPO and runs mainly on donations and fundraising. It is our vision to not only provide a safe and happy environment in which to get the children school ready, but also to inspire them to learn additional skill sets to be able to become valuable contributors to society in later life.